Berlin, 23 March 2015. Baltic Sea Youth Philharmonic (BYP) returns to Poland to perform for the first time at the Ludwig van Beethoven Easter Festival, on Thursday 26 March at the prestigious concert hall, the Filharmonia Narodowa. 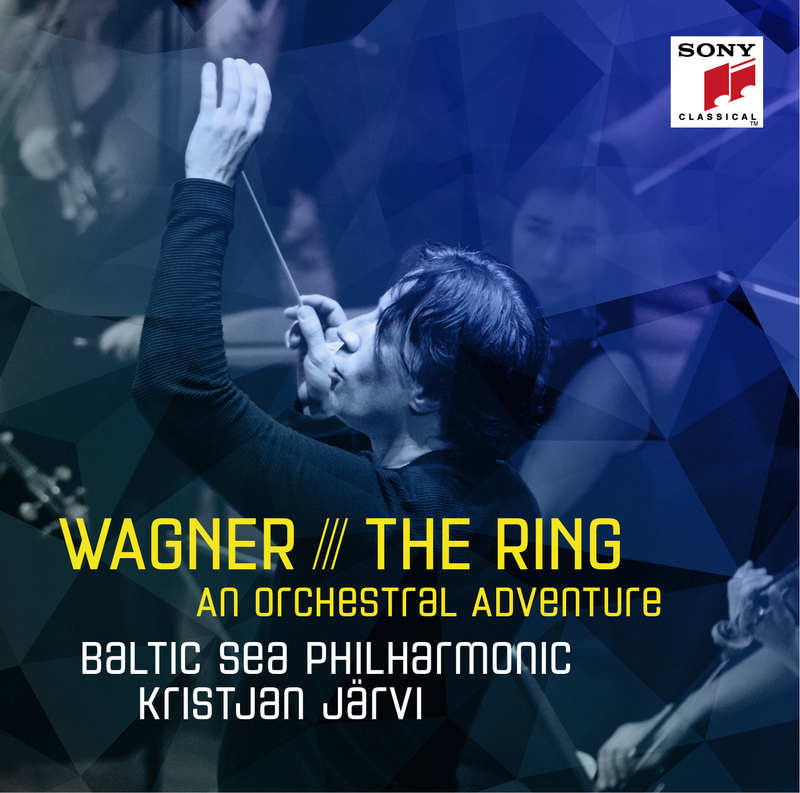 Following on from its exhilarating debut at the Warsaw Philharmonic in 2014, BYP will now give the Polish premiere of its electrifying concert programme, Baltic Sea Voyage, under the baton of Founding Conductor and Music Director, Kristjan Järvi. The programme celebrates the rich and diverse musical landscape of the entire region, giving audiences the chance to discover the sounds of the countries bordering the Baltic Sea. Another Polish premiere will be the BYP LAB, the orchestra’s annual innovative educational workshop led by Kristjan Järvi and his team of internationally-renowned coaches. This year BYP LAB takes place at the Krzystzof Penderecki Center for Music in Krakow from 22 to 25 March 2015. Audiences of the Warsaw concert will have the chance to hear music from composers representing every country in the Baltic Sea region: Denmark, Sweden, Norway, Finland, Russia, Estonia, Latvia, Lithuania, Germany, and Poland. The programme of musical features 12 pieces of music, and will take audiences on a journey of discovery across the Baltic Sea. Polish composer Penderecki feature on the programme as well as Sibelius from Finland and Grieg from Norway. New music from young, contemporary composers such as Gediminas Gelgotas from Lithuania will also be heard. The week-long BYP LAB brings together all of BYP’s educational activities: orchestra rehearsals, sectional coaching, chamber music projects, a composers’ workshop and training sessions for assistant conductors. A faculty of internationally-renowned instrumentalists offers a unique teaching perspective. The workshop helps the young musicians to stretch their artistic boundaries in an environment that celebrates exploration and experimentation. Over the years, BYP LAB has become a cornerstone of the orchestra’s success. Founded in 2008, the Baltic Sea Youth Philharmonic features musicians aged 18-30 from, or studying in, the ten countries bordering the Baltic Sea. Retaining national specialities but opening up to international perspective, the musicians share their influence, knowledge and perspective to create a unique voice for the region. More than a youth orchestra, it is a project for cultural and social integration and cooperation, to create unity in a historically-divided region.